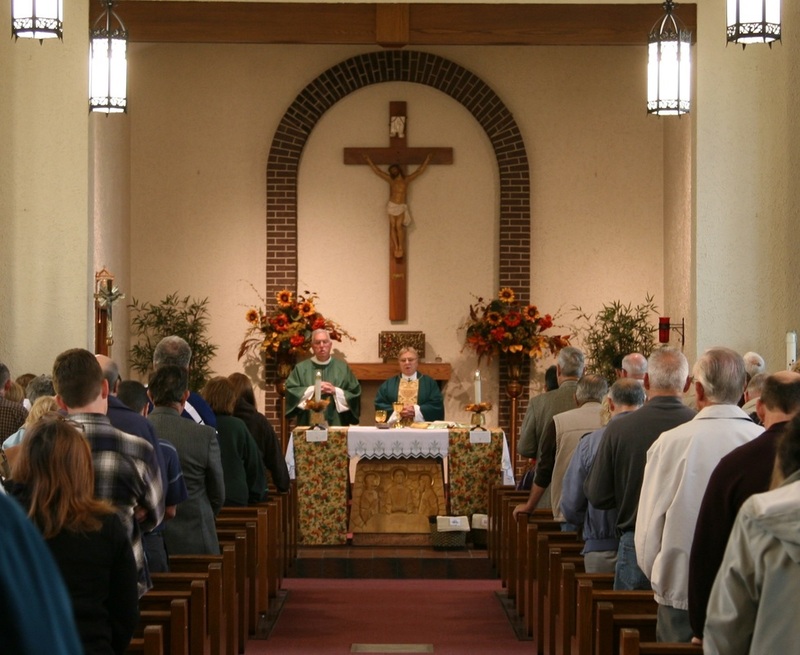 St. Anne's Parish was founded in 1921 to meet the religious needs of the growing Catholic population in the Westville area. 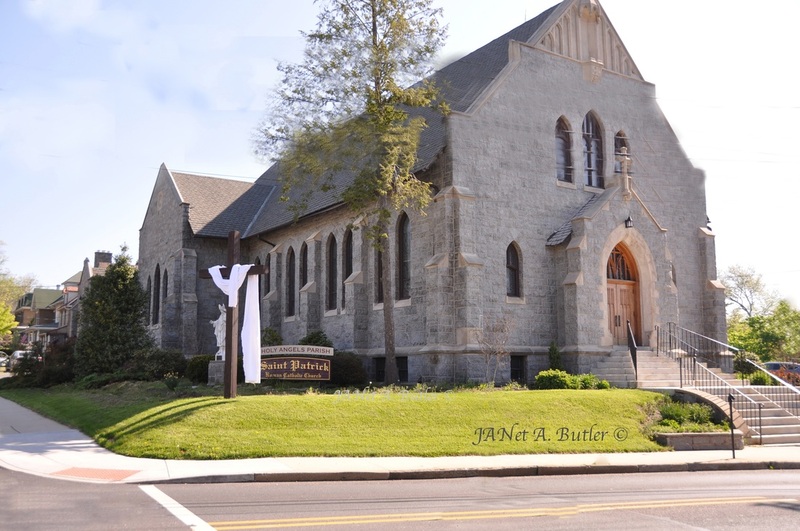 St. Anne's, Westville, initially served the present Most Holy Redeemer parish as a mission. 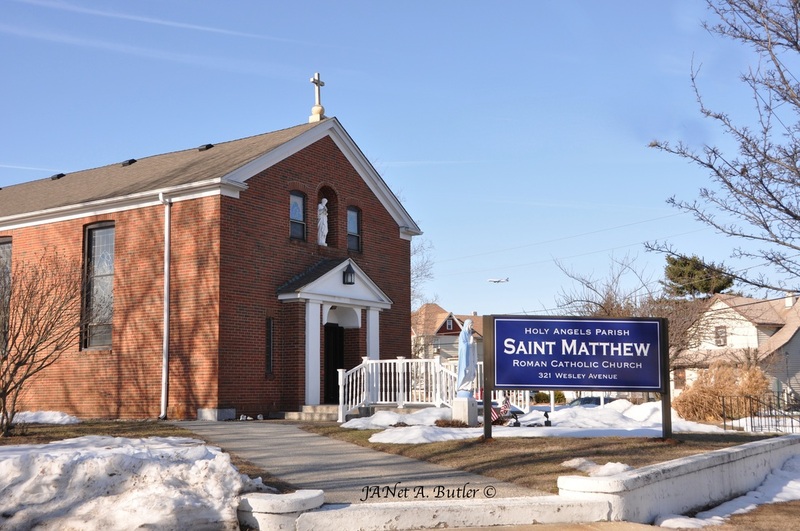 Mass was celebrated first in a small stocking mill behind the Steinberger home in Westville Grove in 1932 by Father James Ryan, pastor of St. Anne's. Two First world War pre-fab classrooms were purchased and moved to Park Avenue, Westville Grove. Parishioners dug the basement and erected the church. In 1934 the cornerstone was laid and the building blessed​. ​In June 1958, Father Schad moved from Westville to the newly-established parish in Westville Grove. The first rectory of the parish was purchased in January 1958; in July 1959 a house was purchased and moved to the main property to serve as a convent. 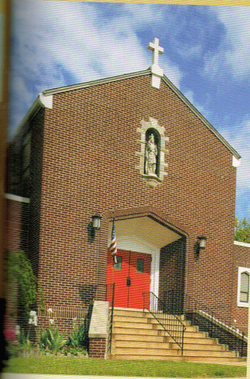 In September 1959, Most Holy Redeemer opened a school with a first grade using the original church building. The Sisters of St. Joseph, Chestnut Hill, PA., arrived in August 1961. In May of that year, ground had been broken for a new school building including a gymnasium. The new school opened in September 1961. ​A new wing was added to the school in 1970. A new convent and a new rectory were constucted in 1970 under the direction of Father(later Monsignor) James J. Gaffney as pastor. The pastor at the time of this article was Monsignor Joseph A. vonHartleban, S.T.D., also Dean of Gloucester County and former Secretary for Education. -from: Building God's Kingdom: A History of the Diocese of Camden, edited by Rev. Msgr. charles J. Giglio, PH.D., 1987., pp. 308-309. A school was opened in September 1955, staffed by the Little Servant Sisters of the Immaculate Conception, who took up residence at the time in the newly-constructed convent. New classrooms and an all-purpose hall were added in 1971-72. The church has been refurbished on a number of occasions. The parish now comprises National Park, Verga, part of Thorofare and part of West Deptford Township. ​The pastor at the time of this article was Fr. James P. Curran. St. Matthew' Church, National Park. The first rectory was completed in 1879. 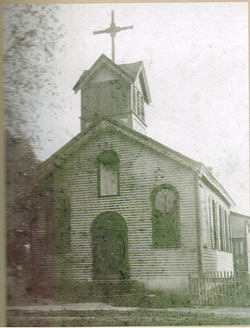 The cornerstone of the new and present church was laid in 1909; the building was enlarged in 1923. The interior of the church was completed during the parish's Golden Jubilee. 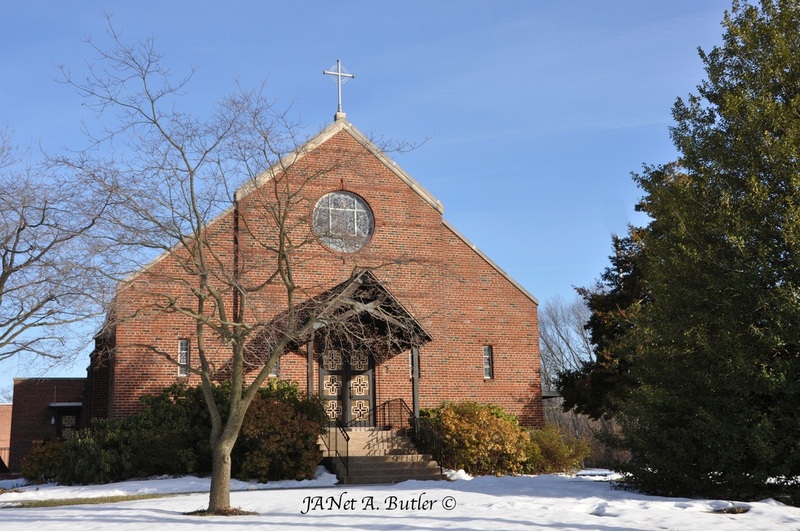 In 1944, the Green Estate was purchased for a school and convent and the school opened in 1944, staffed by the Dominican Sisters of Newburgh, N.Y. The Franciscan Sisters of the Infant Jesus followed in 1973 and left there in 1984. Over the year the Woodbury parish also served missions in National Park, Westville and Blackwood Terrace. The pastor at the time of this article was Father J. Gerald Gallagher. from: Building God's Kingdom: A History of the Diocese of Camden, edited by Rev. Msgr. charles J. Giglio, PH.D., 1987., p. 302.